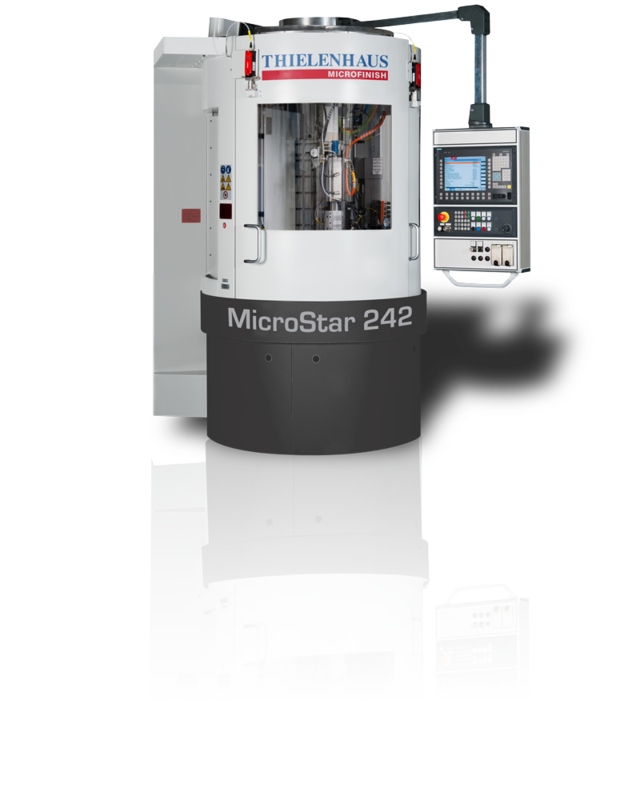 The machines from this series are designed for both small and large work pieces with complex contours, as well as small and medium-sized batches. 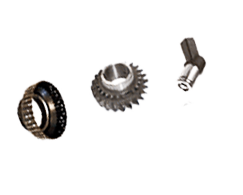 Depending on the equipment, a flatness of below 0.001 mm and a peak-to-valley height of Rz 0.5 mm can be achieved. Typical material removal is between 0.20 mm and 0.35 mm.